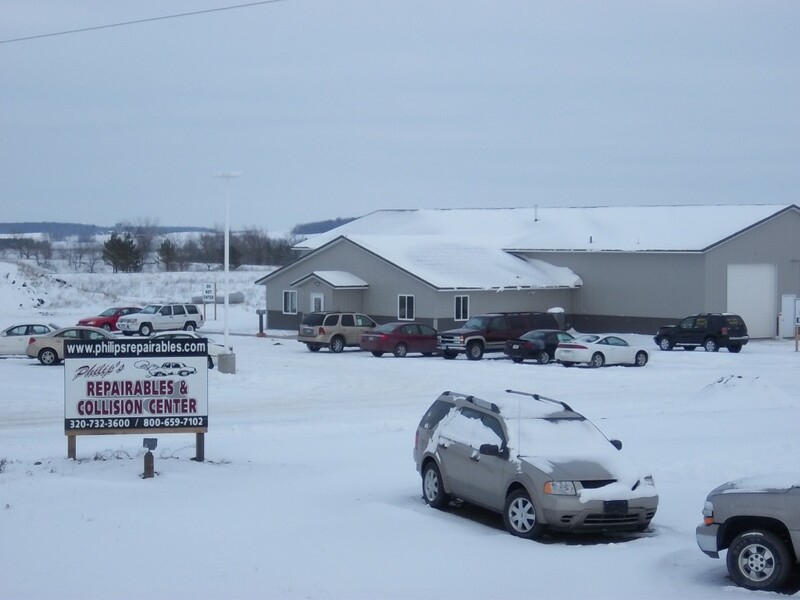 Our new building is located on US Hwy 71. We are geared up with modern equipment and knowledge. Our skilled technicians are experienced in collision repair, framework, glass replacement, paint, airbags, alignments and much more. 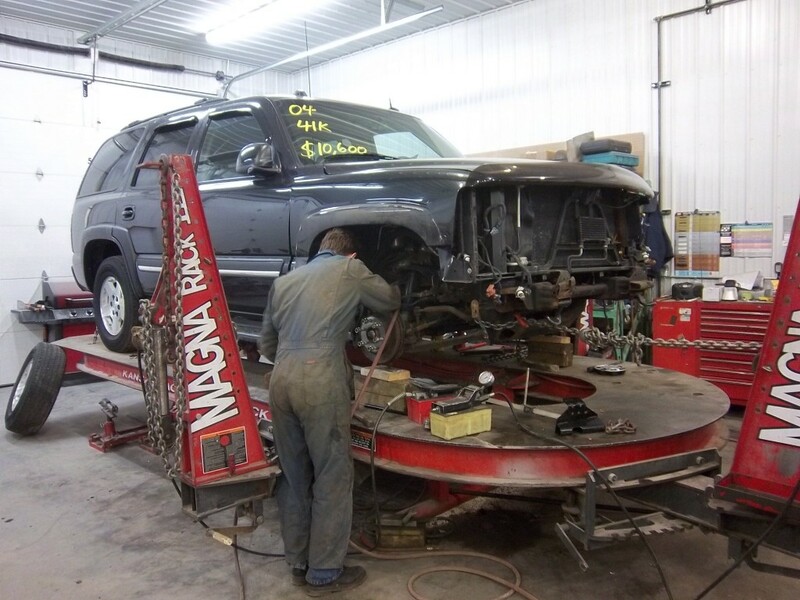 We do everything that your vehicle needs to make it drive and look new again. Since our opening in July of 2010, we have bought and sold hundreds vehicles of which about 1/2 we repaired to our customers with a "Guaranteed Price" and a "Bumper to Bumper" Warranty! Keep in mind, we have a full time Auto Body Frame Tech on hand. In almost all cases, salvage title is given to any vehicle that has sustained damage worth 75% or more of its value. For example, if you drive a 2002 Honda Civic worth $9415 and it suffers $7061 in damage in a collision, it’s going to be branded with a title stamped “salvage.” In other words, it’s not considered fit to drive. Some states also call this a junk title. Visit About.com Used Cars to learn more about Salvage Titles, Frame Damage Check, Airbag Deployment Check, Frame Inspection, Mechanical Inspection and much more. For more information also visit www.dmv.org for complete information from each state on it's salvage title laws. Remember, each state is different! We have a nice selection of lower to medium dollar vehicles in stock. And a wide variety of newer vehicles, both cars and trucks. Please feel free to call us if you don't see what your looking for!! Keep in mind we have a complete frame shop on site and we can do all or some of your frame work as we are flexible to your needs.